This Carb Cleaner Spray is composed with a complex mixture of special solvents and is therefore very safe for all parts of your carburetor. 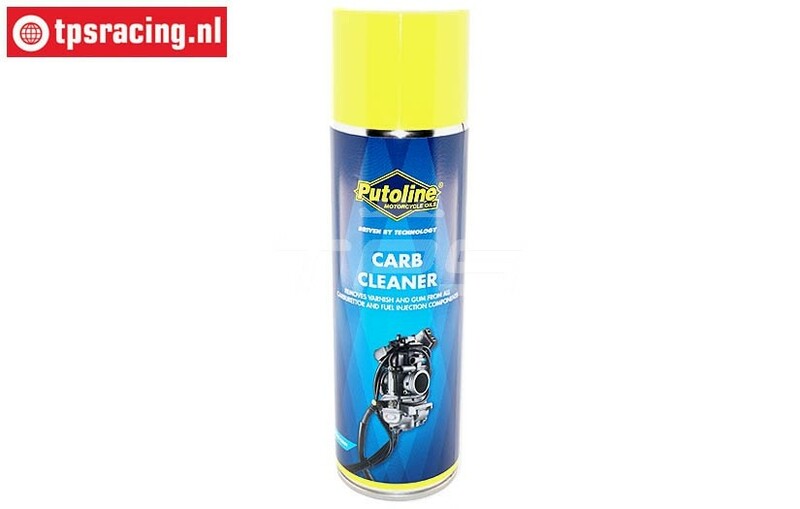 NEVER use resources such as Remmenreiginer for cleaning your carburetor! The carburettor is a vital part of your engine that should not be underestimated. Therefore, regular monitoring and maintenance is a must for proper functioning. This is difficult work and you can better leave it to professionals. If you want to get started, we will explain a few things to you first. The carburettor provides the fuel supply from the tank to your engine. This is done by the up and down movements of the piston, which in turn provides under and over pressure in the crankcase. These pressure differences are passed on to the carburetor via the opening in the cylinder and insulator. So with every stroke, (standard engines can easily reach 19,000 strokes per minute), the vital parts in the carburetor move along. Poor compression also results in less underpressure and overpressure, which means the carburetor can no longer do his job properly. Thus, in other words, the compression and the status of the carburetor together ensure optimum engine performance! What does this cleaner do?